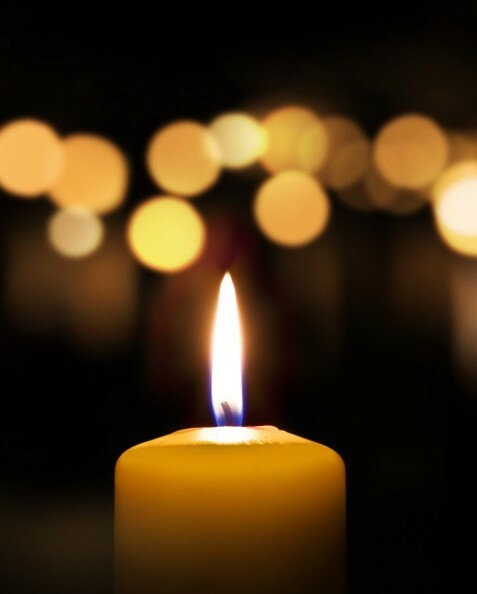 Neal M. Sleeper, 97, of Hampden, died peacefully on Monday afternoon, December 3, 2018 in Hampden. Born on October 5, 1921 in West Burke, VT, Neal was educated in Danville, VT school system, and graduated from Northeastern University with a Bachelor’s degree in electrical engineering. Neal was predeceased by his beloved wife, Marjorie M. (O’Neill) Sleeper, on November 24, 2008, and is survived by his twin sons, Richard and Robert of Hampden, as well as many nieces and nephews. Neal worked for many years at Howe Scale of Rutland, VT, Westover Air Force Base of Chicopee, MA, and retired from Chicopee Light and Power of Chicopee, MA in 1986. Calling hours will be held on Thursday, December 6, 2018 from 5-7pm at Byron Keenan Funeral Home, 1858 Allen St, Springfield. A graveside service will be held on Friday, December 7, 2018 at 1pm in Old Cemetery, Hampden, MA. In lieu of flowers donations may be made to American Diabetes Association, the American Cancer Society, or a charity of one’s choice. For further information please visit byronkeenan.com.